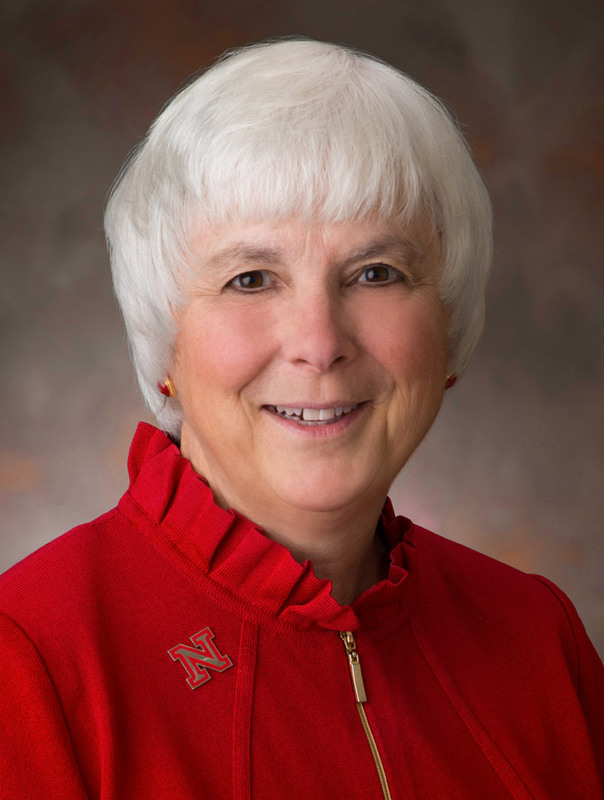 Marjorie J. Kostelnik is senior associate to the president at the University of Nebraska. In that role, she is leading the implementation of the budget response team recommendations to help trim $30 million dollars across four campuses in a two-year period. Kostelnik served as dean of the College of Education and Human Sciences from 2003-2017. She came to UNL in 2000 as dean of the College of Human Resources and Family Sciences. In 2003, Human Resources and Family Sciences combined with Teachers College to become one of the first colleges of Education and Human Sciences in the country. Kostelnik received a bachelor of science in child development from the University of Pittsburgh and began her career working with Head Start, before receiving her master's and doctoral degrees in Human Development and Family Studies from Pennsylvania State University. She was on faculty at Michigan State University for 22 years, serving as a professor and program supervisor of the Child Development Laboratories and then as chair of the Department of Family and Child Ecology. During this time, she worked with educators in 100+ programs inside and outside the United States designing developmentally appropriate curriculum, enhancing children’s school readiness and working with teachers to develop positive child guidance strategies. Author of 58 articles/chapters and 17 books, Dr. Kostelnik is a member of the Editorial Board for the Journal of Early Childhood Research and Practice and the Asia-Pacific Journal of Research in Early Childhood Education. Locally, she serves as chair of the Educare-Lincoln Partners Board (early education, birth to age 5), the Malaika Foundation Board (global education), and the Dimensions Foundation Board (nature education). Nationally, Dr. Kostelnik has served as vice president of the National Association for the Education of Young Children, as a member of the Board on Human Sciences, and chair for the Great Plains Interactive Distance Education Alliance, a consortium of universities engaged in distance education. She is past chair of the Great Plains IDEA Cabinet, a governing group for more than 50 universities focused on providing masters degrees through distance education to students worldwide. Most recently, she was appointed to the National Academies of Science Institute of Medicine Committee to Study the Science of Children Birth to Age 8.